HD LED TV. HDMI and VGA hookups and wall mountable. Comes with remote. 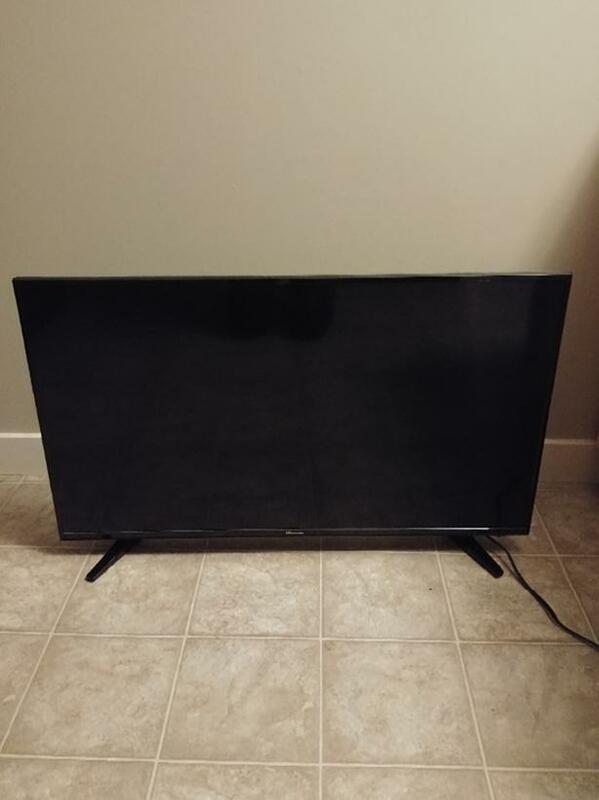 Works great but got a bigger tv.